I can’t quite believe we’re now in December and Christmas posts are sweeping the Blogosphere once again – this year has flown by in the blink of an eye! I thought I’d throw in my two cents and bring you a couple of gift guide posts to offer a helping hand with the Christmas shopping and those relatives and friends that are soooo hard to buy for (there’s always one!). 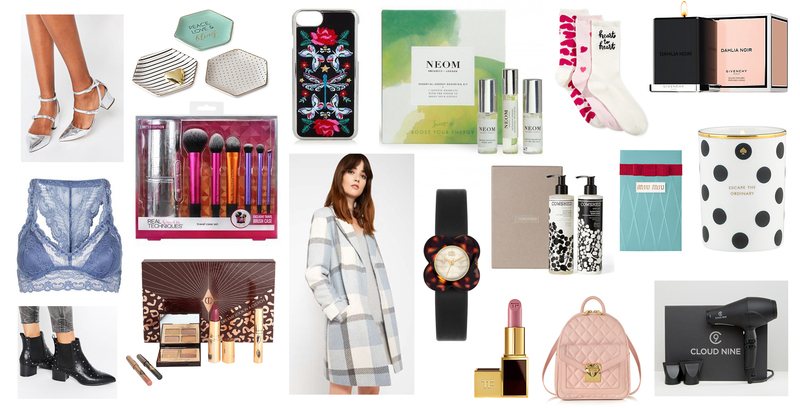 Here’s my ultimate gift guide for the girls, with something to suit anyone from the beauty guru and fashion mogul to the workaholic or party girl. And if anyone I know is reading this, I’d happily accept any of these gifts myself (wink wink, nudge nudge).